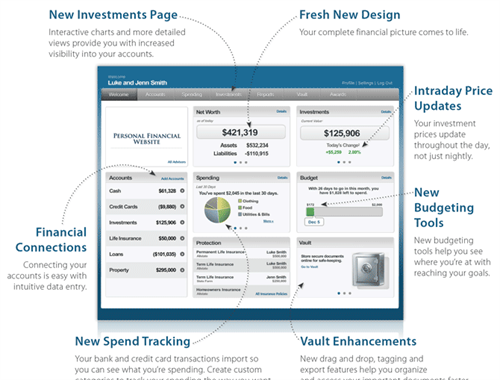 Take control of your finances with your personal financial website. Accessible on any device, and featuring account aggregation, advanced budgeting and document storage capabilities, Wealthvision provides the answers you need, wherever you are. 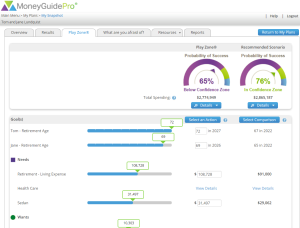 MoneyGuidePro is a goal-based financial planning tool we use for our clients. It offers scenario testing and an interactive "What-If?" function to help understand what it will take to meet your goals. 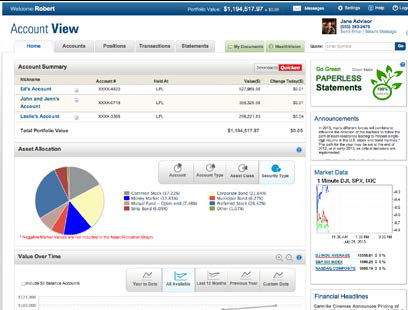 Accessed from your computer, tablet or smartphone, Account View provides you secure, convenient, 24-hour online access to your investment account information. 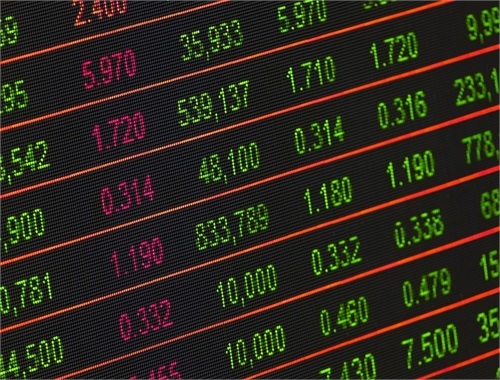 Our research team uses Morningstar for in-depth investment research and portfolio analysis to help clients meet their financial goals. When you’re driving, do you prefer to stick the speed limit, or drive a little faster? How about when road conditions change? 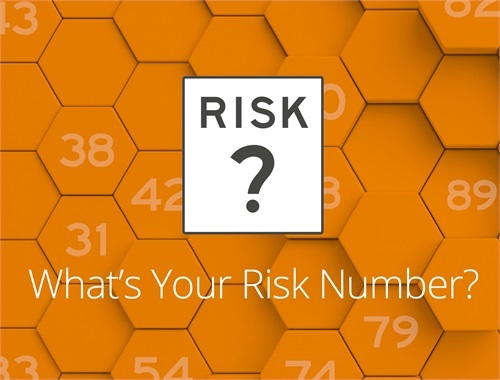 Your risk number is like a speed limit. How fast is your portfolio driving?